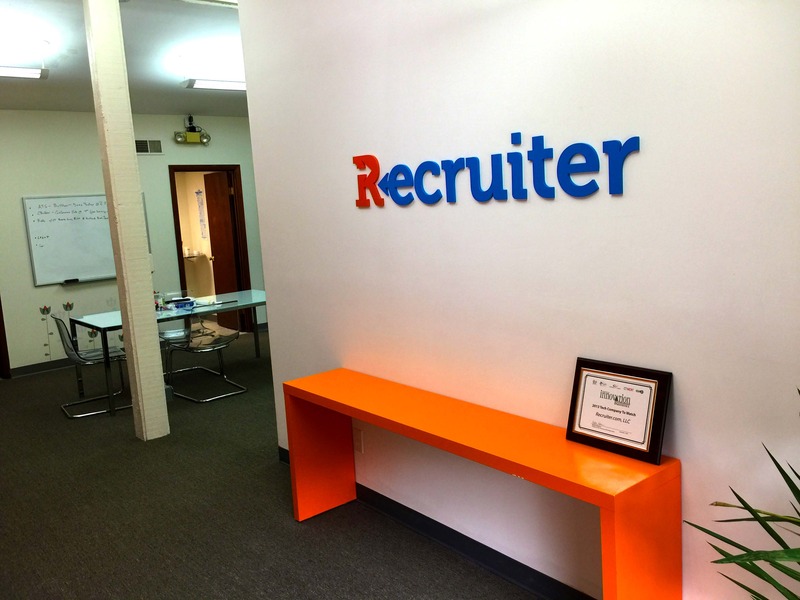 Complete redesign for recruiter.com to make the website responsive, adjusted the overall content strategy and branding for toe company. 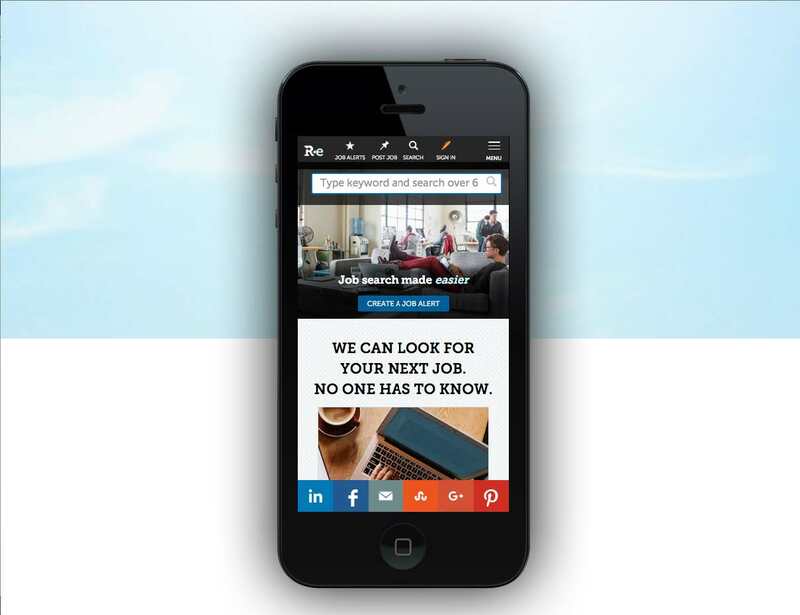 UX design, art direction, information architecture, Identity and content strategy. 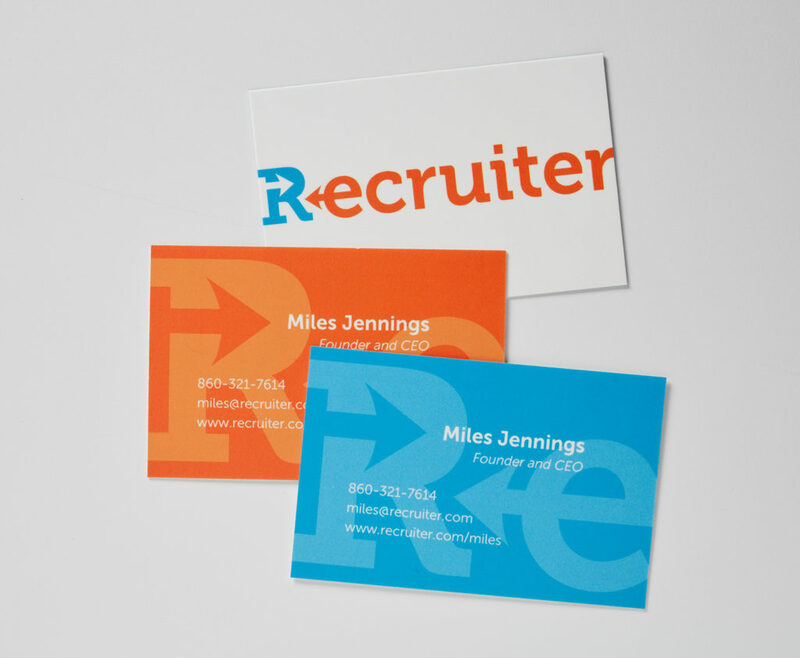 The redesigned identity and the previous one that recruiter had designed in-house. 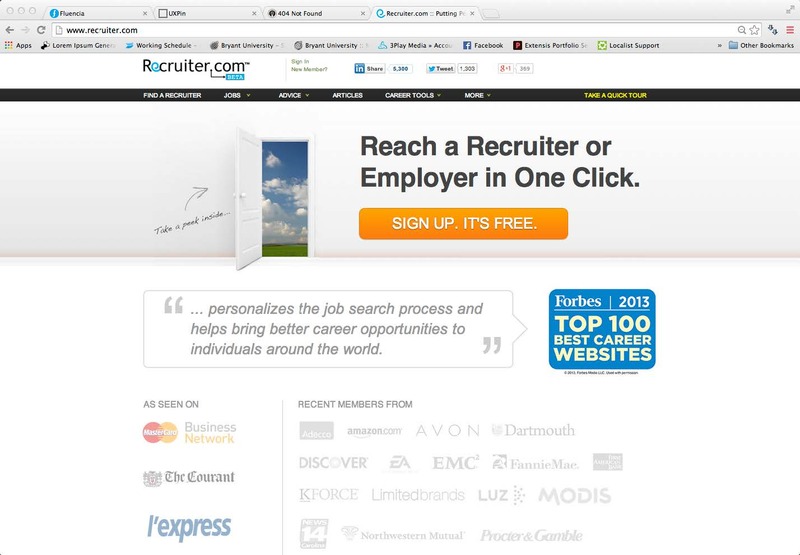 The previous homepage that recruiter had designed in-house.